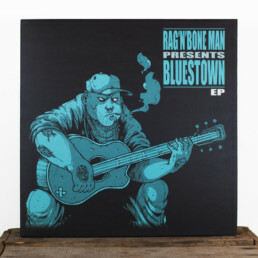 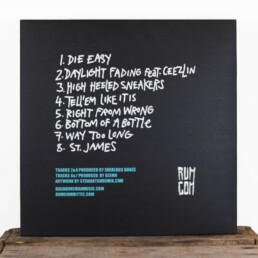 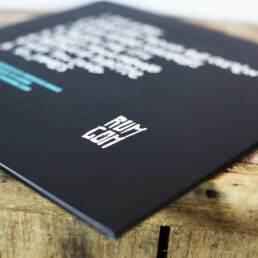 The Bluestown EP was the very first release from Rum Committee’s legendary singer Rag’n’Bone Man. 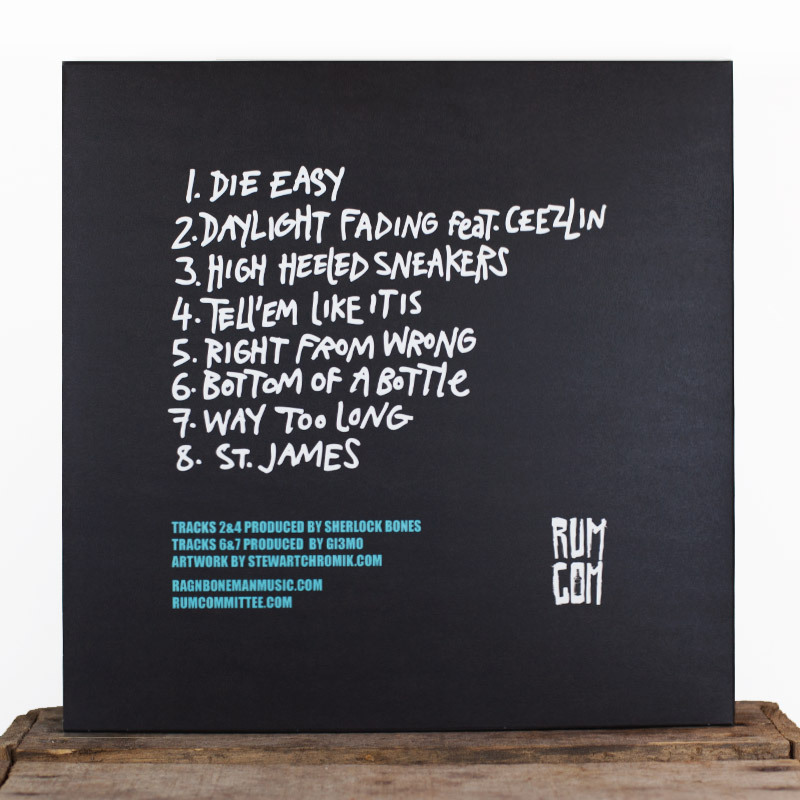 We’ve brought this back on a limited edition Moody-Blue colour 12″ vinyl. 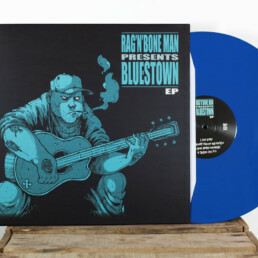 This release marked the beginning of his incredible career that to date claims multiple Brit Awards, platinum records and global respect for his incredible vocals and songwriting.